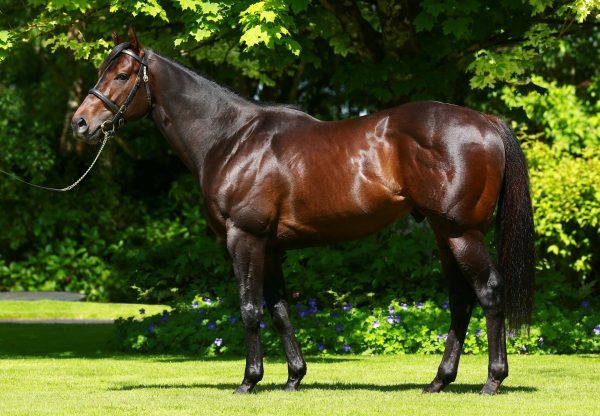 A brilliant season for No Nay Never’s first-crop continued on Saturday when Aidan O’Brien saddled Ten Sovereigns (2c No Nay Never-Seeking Solace, by Exceed And Excel) to storm away with the G3 Round Tower Stake at the Curragh. 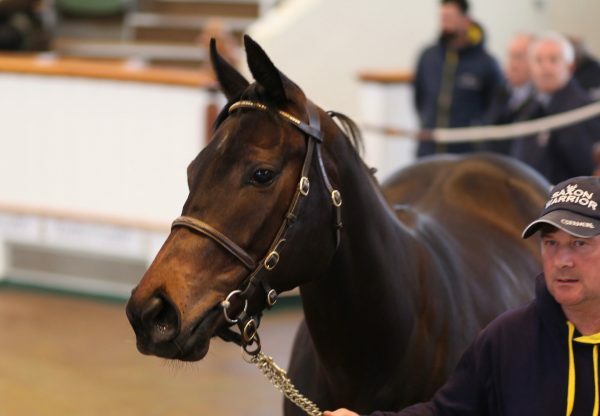 A seven-length maiden winner at the same course on his debut, the colt looked a top-class prospect when powering clear in this six-furlong event to win by three and three-quarter lengths. 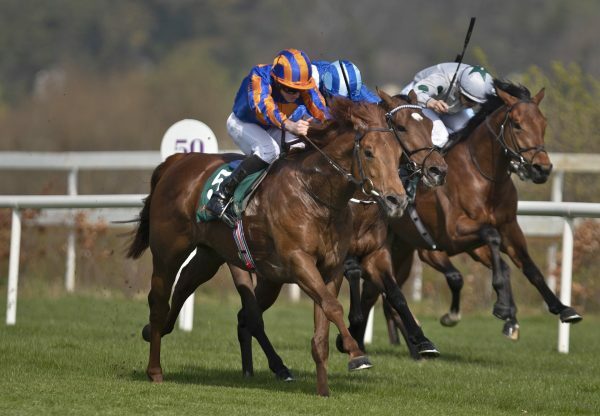 He is now 7/1 favourite for next year’s G1 2,000 Guineas with bookmaker Ladbrokes. “You’d have to be very happy,” Aidan O’Brien commented. “He seemed to do everything right and he has a good, big, open stride. At least now going to the G1 Middle Park, he’s had two runs and he should have enough experience. We’ll look forward to that now. “He would have learned more today as he followed horses so that was great and Donnacha was very happy with him. 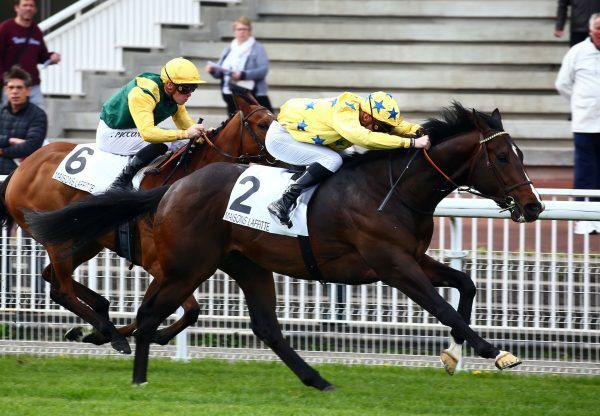 He travels very strong and has a lot of speed and you'd be delighted to see the last furlong. He got there and opened up then. Asked about the Guineas distance, O’Brien added: ”We’ll see about a mile, but often if they are good enough they'll get a mile okay. He should have every chance of getting it." 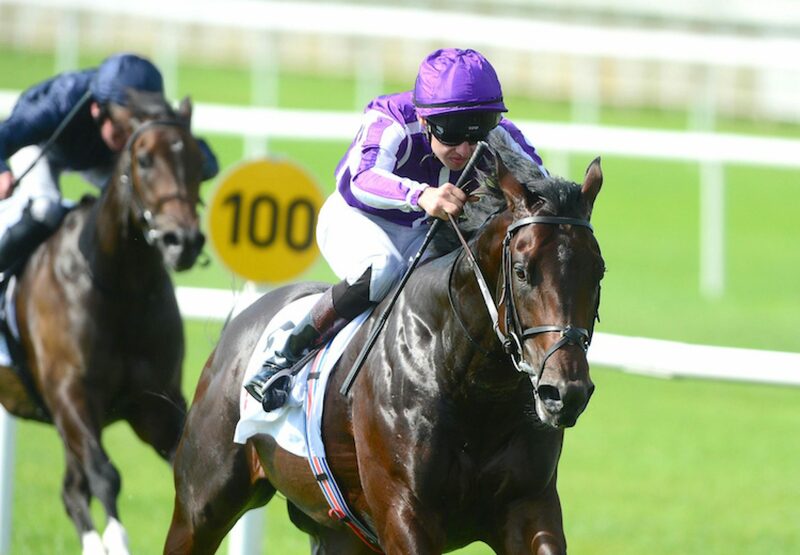 Jockey Donnacha O’Brien echoed his father’s thoughts on the colt, who he also feels is a hugely-exciting prospect. “He looks very smart and feels like the real deal,” said the jockey. “We’ll find out when he steps up to Group 1 company, but he couldn’t be doing any better. He pings the gates and went past Seamus’s filly (Fantasy) like she was stopping.